Correction fluid with an opaque coating features a fast-drying formula to let you quickly correct your errors and get back to writing. Screw-on cap includes an attached brush to accurately apply the fluid exactly where you need it. 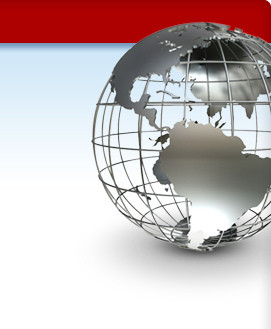 Versatile design works on permanent markers, ballpoint pens, rollerball pens, highlighters, photocopies, faxes and more. 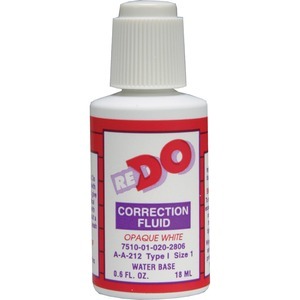 Type I correction fluid is designed for correcting typing errors, making changes or blocking out unwanted markings.